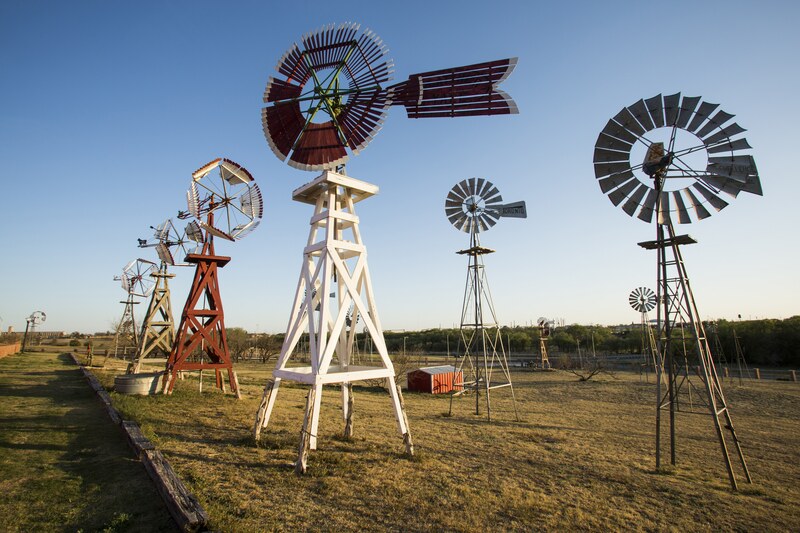 Home to more than 170 rare and fully restored windmills spread out on 28 acres of rolling hills, the American Wind Power Center is known as the largest windmill museum in the world. After viewing the collection, be sure to check out the 6,000-square-foot “Legacy of the Wind” mural that represents the past, present and future of the windmill. It took the artist, LaGina Fairbetter, two years to paint the larger-than-life mural. Visitors are sure to leave with a deeper understanding and appreciation of the American-style, water-pumping windmills that shaped much of the country’s pioneering technology efforts. West Texas breezes carry the fresh scent of more than 6,000 apple and peach trees to those who visit Apple Country at Hi-Plains Orchards. Pick your own apples or purchase jams, jellies, local raw honey, fresh veggies from the garden, and apple pies and cakes in the unique gift shop, bakery or Country Café. Designed as a pick-your-own operation, the 30-year-old orchard is comprised of 30 varieties of apples. The Bayer Museum of Agriculture features interactive exhibits and historical displays dating back to the pioneering years of agriculture. Unique exhibits include 71 pedal tractors, 700 collectible toy tractors, a 1920s replica Blacksmith shop, an exhibit on the history of cotton ginning and a new addition with meeting facilities and interactive displays. 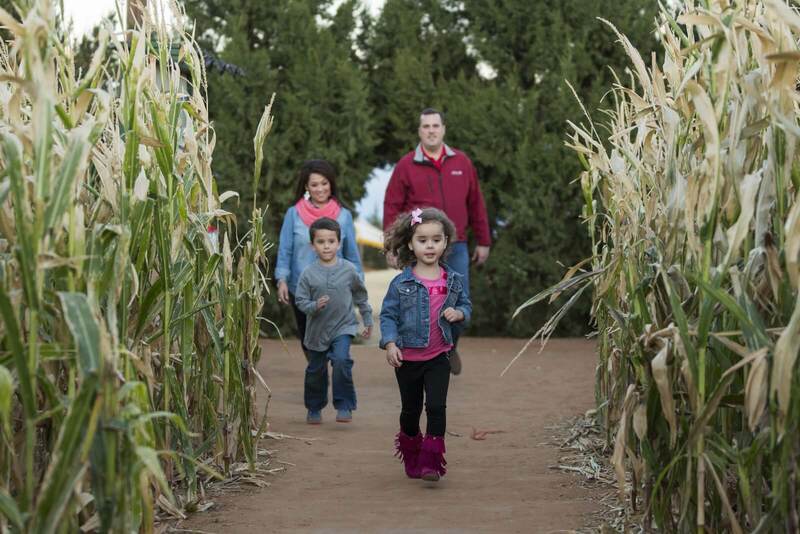 Each fall, James and Patti Simpson of At’l Do Farms transform their 12-acre corn field into an “amazing maize.” By day or by night, this is an adventure sure to challenge your wits. 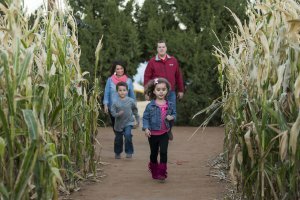 After navigating through the maize, take a hayride, pick a pumpkin, shoot the corn cannon or reserve a campfire for your group. This 16-acre site houses 48 authentic structures dating back to the 1700s, which have been fully restored and furnished. Through year-round events and tours, the center depicts the life of North American ranchers. 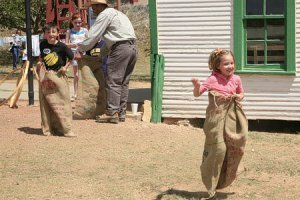 These events include the popular Candlelight at the Ranch hosted each December and Ranch Days held every April, where spectators can watch and learn how life was lived during that time. It’s guaranteed that visitors will experience the real West like they never have before at the NRHC.